Curious Quail are a bay area indie rock band blending orchestral and chiptune music. Started as the solo project of Mike Shirley-Donnelly, it eventually grew to include a full band including Erin Keeley on bass and vocals, and Joey Guthrie on drums. Not able to join us for this episode, but also still part of Curious Quail, are violinist Alan Chen, and guitarist Joyce Kuo. 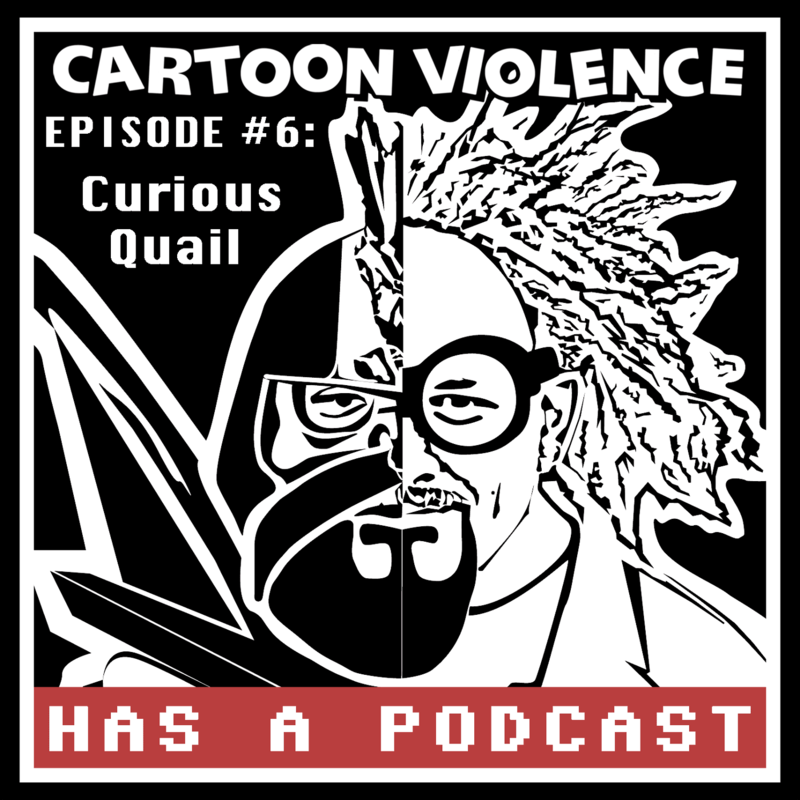 For this episode, we asked the age old question “is this chiptune?,” and discussed IRC in the 90’s, video game music, deep dream, Pro Tools, and Duck Tales (whoo-hooh!). We also got to hear some inside info from Joey on what it was like to make their epic music video for Instant Gratification using cut-out pieces of paper and his iPhone.